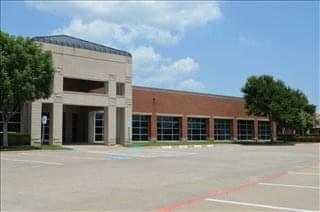 Expand search to view more listings in and around Plano. 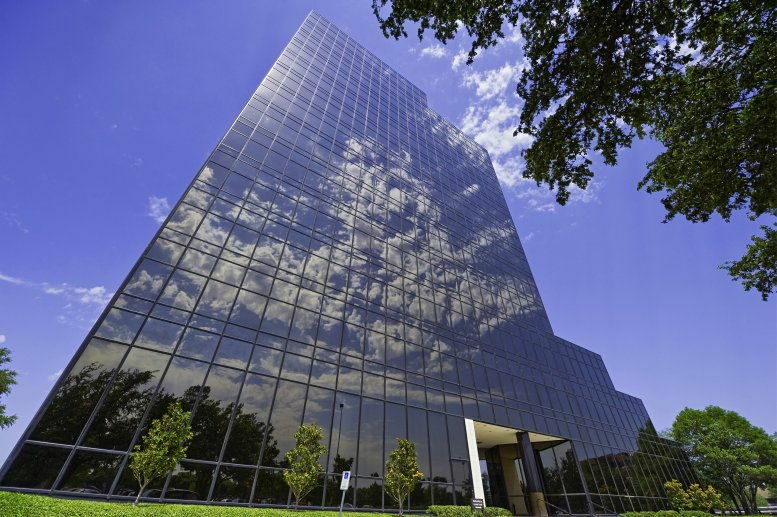 See more offices in and around Plano. Offices.net has Plano office space available for occupation at short notice. 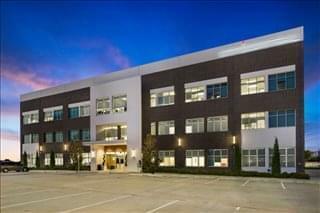 Enjoy flexible rental terms without the long-term commitments and high overheads associated with commercial real estate lease agreements. Our perfectly positioned offices are situated in outstanding business locations and benefit from a wide range of services and facilities. 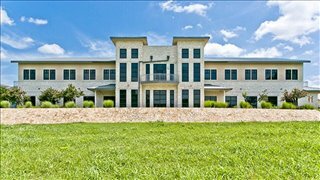 Conveniently located twenty miles north-east of downtown Dallas, Plano is the ninth most populous city in Texas and a major business centre in the Dallas Fort Worth Metroplex. 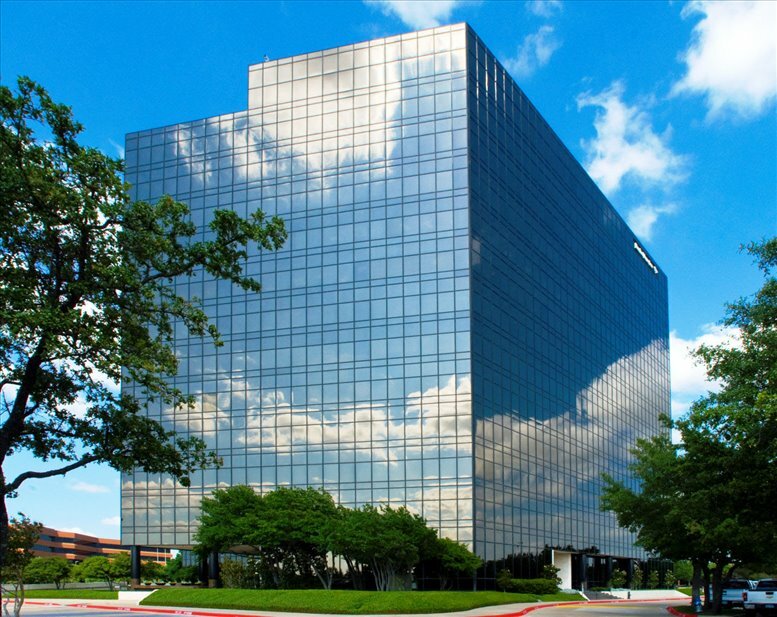 Most visitors to Plano, Texas visit for business, largely due to its location close to Dallas and the presence of several corporate headquarters. The city is home to Cinemark Theatres, Dr. Pepper Snapple Group, Ericsson, Frito-Lay, JCPenney, Pizza Hut, and many other major corporations. 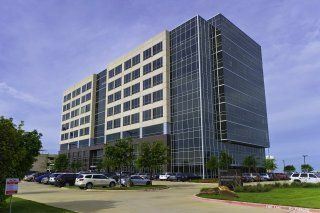 Plano's downtown area and The Shops at Legacy are leading examples of New Urbanism. 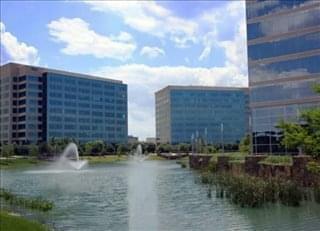 Plano often ranks as one of the best places to live and go to school in the United States. 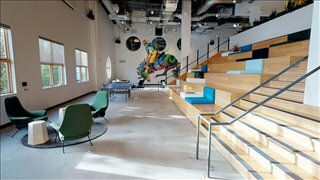 Our goal at Offices.net is to help your company find the best work environment, arrange a rental agreement that suits you, and get you into your new office space as quickly and easily as possible. 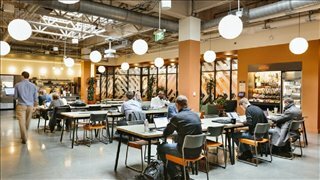 There are a range of office types available, from conventional space to serviced office space for lease to work space in shared office space to fixed desks and flexible office suites for teams and larger organizations. 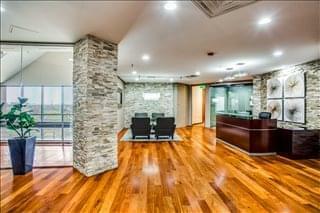 We would be happy to help you navigate the options and find the office space for lease that is best for your company. 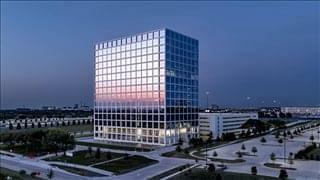 Most of the business centers and Plano commercial real estate buildings listed on Offices.net come inclusive of a range of support services including dedicated front desk reception and security personnel, an onsite manager, conference suites and lounge areas, dining facilities and break out areas. In addition, numerous office buildings also include high speed internet and network wiring, air conditioning, car parking spaces available, 24-hour access and onsite IT support staff. 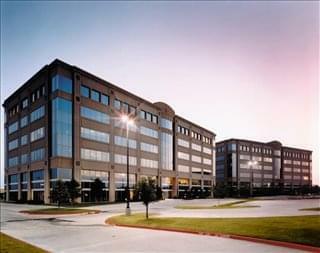 Choose one of the flexible office spaces in Plano, Texas shown on this page. The Plano office centers featured on our site are situated in convenient locations and are offered furnished, on flexible rental terms, giving you the chance to rent flexible office space in Plano for the specific time period that you require without being tied into costly long-term leases. 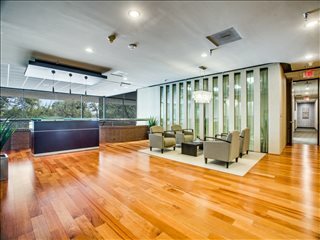 Haven't got time to search for a new office space for lease? 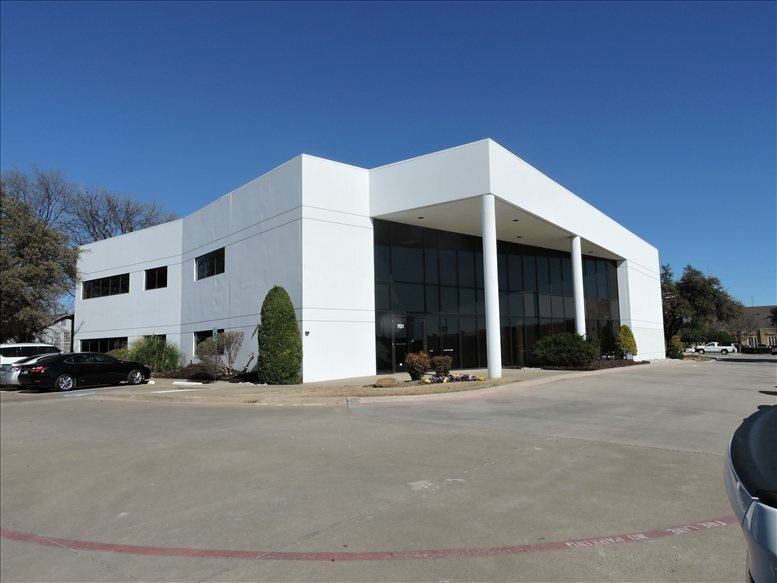 Just get in touch using the number or form above and we'll be more than happy to recommend some locations and office spaces in Plano, TX. 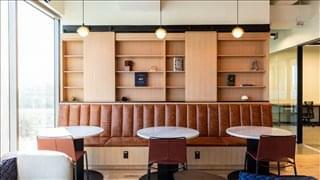 All we need to know are the basic essentials; the number of desks you need, your ideal locations and your budget. 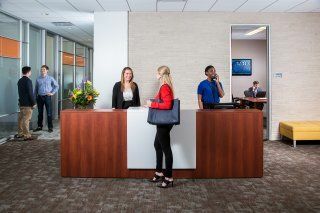 Whether you require furnished offices, shared office space, executive suites, flex space, or private spaces for rent - we'd be happy to help you.